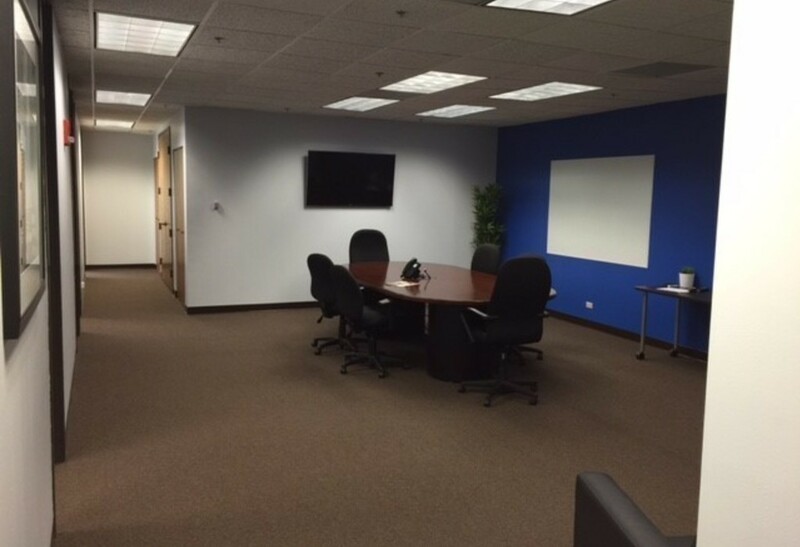 Sharing Office Space in heart of Schaumburg. 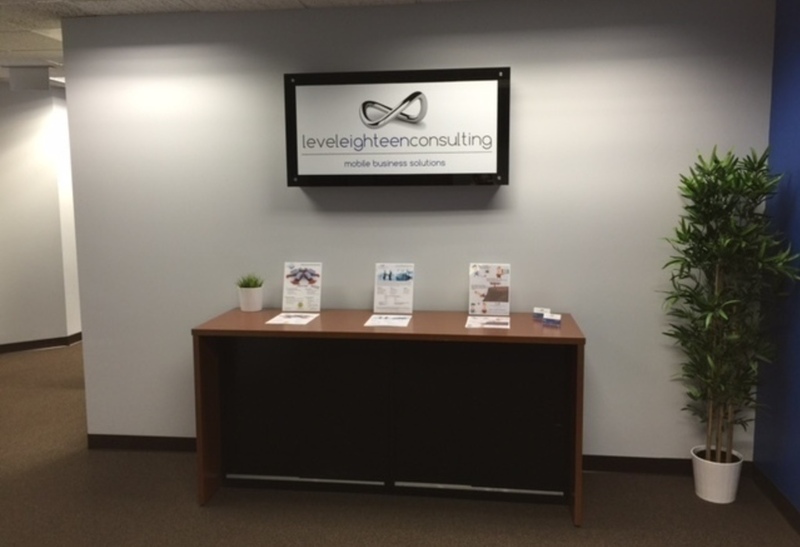 We are a small technology consulting company and have 2 open offices fully furnished with office furniture, wifi & Utilities included. 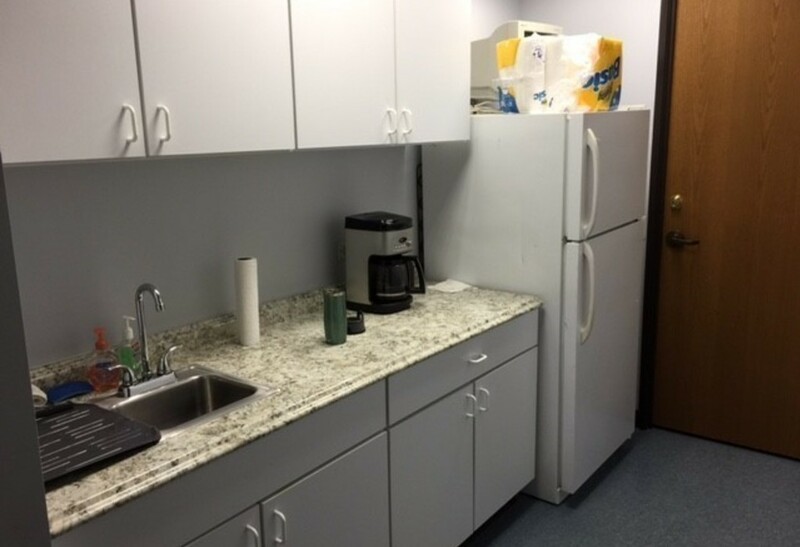 The office has a little kitchen area with sink and frig and center conference area. The office building has a deli on site for convenience and plenty of outside parking. There are also 2 large board/training rooms available in office building for use. We have 2 offices available and each is $600/mo or take both and pay $1000/mo. 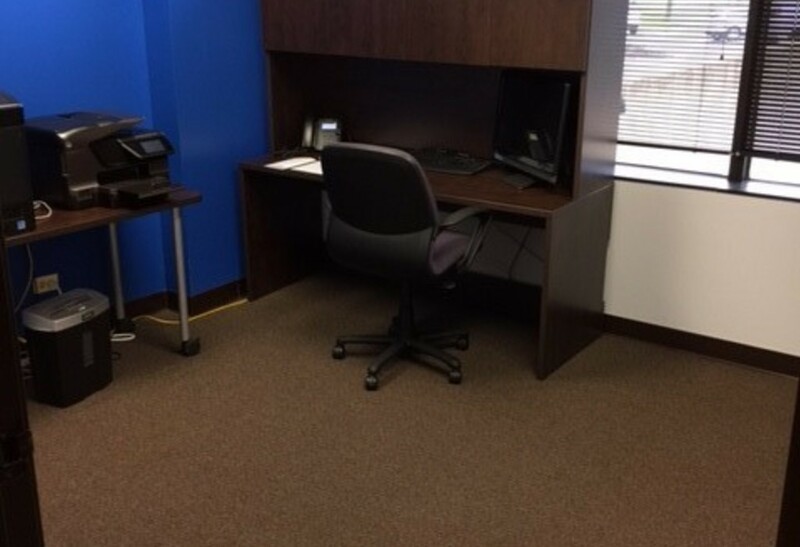 The ideal situation is a month to month situation with an individual or 2 looking for an office location and would be here sparingly. Can discuss terms and price via email or phone. We currently do not need all the space and have plenty of room here. We have wifi, printer, and desks all set up - 2 offices available - prefer just 1 company or individual renting 1 or both offices out.